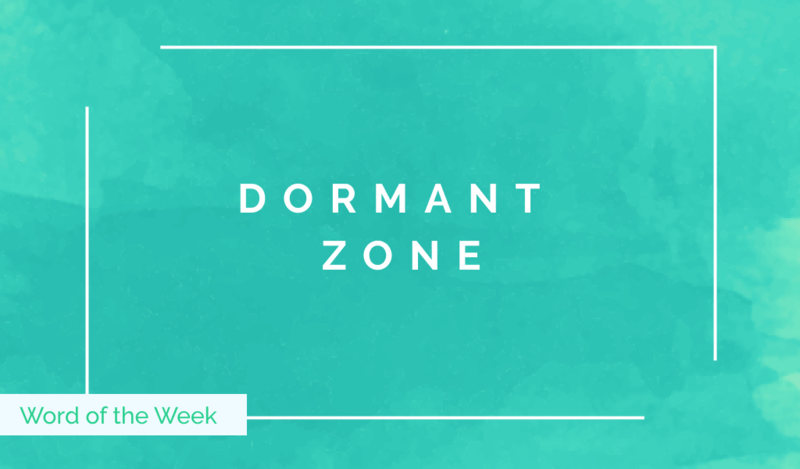 The Dormant Zone is dedicated to re-engaging cold leads, autonomously! Take a look at Hy.ly’s Playbook to learn about how you can decrease lead generation costs and increase revenue with the Dormant Zone. 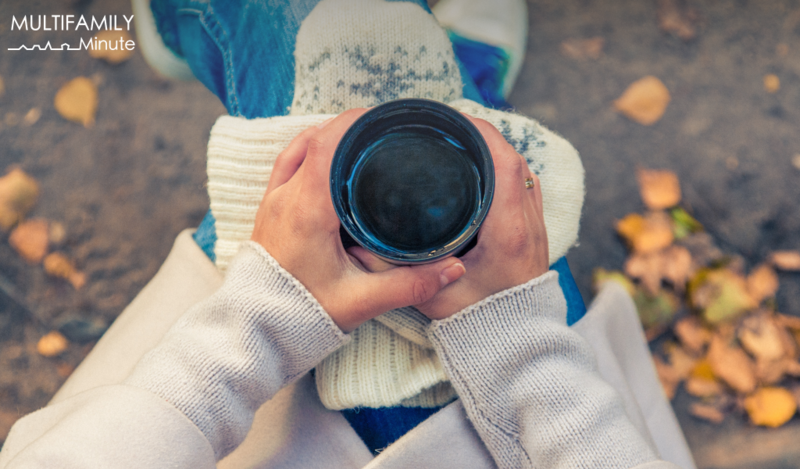 Call us old fashioned, but we don’t see why anyone would throw away perfectly good leads. See what the experts are saying about marketing to cold leads! 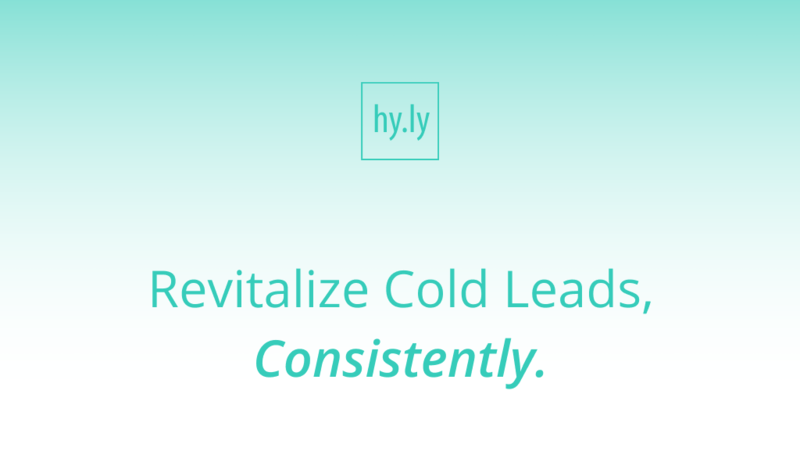 Automating your cold lead engagement gives your cold leads the care they need without overworking your agents.